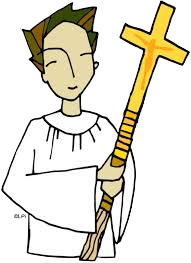 The primary role of the server is to assist the priest during the celebration of the Mass. Church writing from the second and third centuries discuss the role of ‘attendants’, giving the role great importance and honour in the history of the Church. This Ministry is open to men and women, boys and girls. If this is a Ministry where you see yourself, please call the Church! 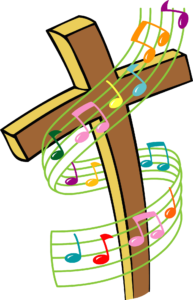 The church year is divided into liturgical seasons and the Environment Committee is responsible for making the Church space reflect those seasons. This space includes the approach to the Church, the foyer, the baptismal font, the Marion Chapel and the Sanctuary. All the Church space must reflect the current season. A helping hand to share in the work is always welcome even if you’d rather not join the committee. If you are creative or you like to arrange flowers, sew, wash and iron, clean-up or are a jack-of-all-trades, we need you! If you can help in any way, please call the Church. 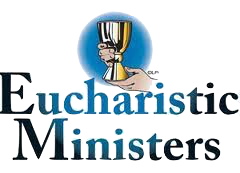 A Communion Minister is a parishioner who serves the Body and Blood of Jesus Christ during communion at Mass. The presider serves communion to these ministers first and they then distribute what they in turn have received, that is the most precious gift of all. Receiving communion is quite possibly the most intimate moment of the liturgy. Do you have great reverence for the Eucharist? Do you have a prayerful attitude and a love for the people of God? Do you see yourself involved in this ministry? The ministry of hospitality has its origins in scripture — “welcoming the stranger.” This ministry includes Greeters, Ushers, Refreshments – those who welcome the gathering community as Christ would, provide for the comfort of all who gather, take up collections, and organise refreshments and a space where the community can gather after worship to socialise with one another. Volunteers are always needed to help with the various areas of this ministry. If you are interested in serving, please contact the parish office. 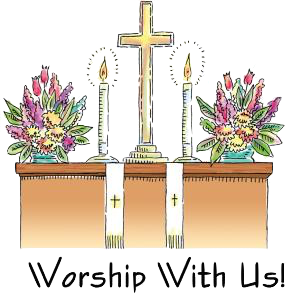 The Liturgy Committee seeks to ensure that parishioners are provided opportunities to deepen their faith through a variety of prayer experiences and liturgical celebrations. Members of this committee listen to the needs and concerns of the faith community. 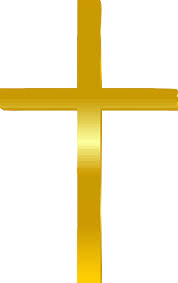 They seek to promote ways in which each parishioner can share his or her gifts in the service of others. If this is a committee that is of interest to you, please call the Church! As a faith community, we come to the Eucharist to hear and to be inspired by Scripture. 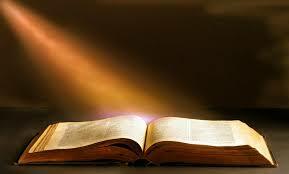 Ministers of the Word are parishioners who love the word of God and make it come alive in the liturgy. They prepare well, they read with conviction, they inspire us all. Does this describe you? Are you interested in becoming a Minister of the Word? Love to sing? Have a desire to share your gift of music? Love to praise the Lord? Are you open to learning? Want to be part of a smaller community within the Parish? All are welcome to join us to make beautiful music for the Glory of the Lord!! The Sacristan Ministry is a “behind-the-scenes” service which can be performed by individuals or couples who wish to offer a much needed service. The Sacristan looks after the care and cleaning of the linens and vessels used at Mass. If you are willing to give about 30 minutes of your time per week for a month or two during the year, please call the Parish Office!